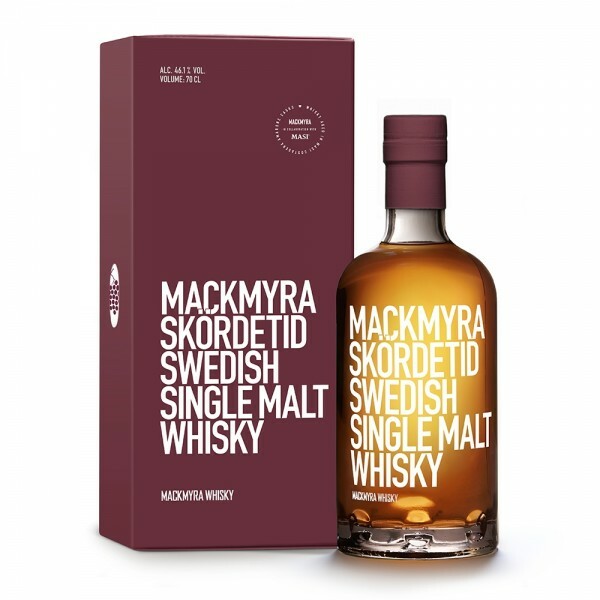 Mackmyra's latest seasonal release, Skördetid is an elegant whisky with a six months finish in Masi Costasera Amarone casks, resulting in a whisky with sweet, vinous notes of grapes, raisins and a herbal spiciness. Perfect for those long Winter nights. Enjoy Skördetid as it is, with or without ice, on any occasion (preferably in front of a roaring fire! ).